With the colder weather approaching quickly, you should start thinking about upgrading your fireplace surround with natural stone. Once you add natural stone around your fireplace, you can enjoy it all winter long. 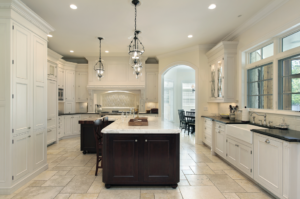 To select the right natural stone for your home, we have put together three factors to consider before making your choice. Style- Whether the fireplace is in your bedroom or living room, you should consider the style of the room. Is it rustic, modern, industrial, bohemian, or something else? You will want to choose a natural stone slab that matches the style of the room. Durable-With it surrounding a fireplace, you will want the slab to be very durable and heat resistant. This way you will not have to replace it often and can enjoy it for many years to come. Budget- From limestone to granite slabs, there is a natural stone for every budget. 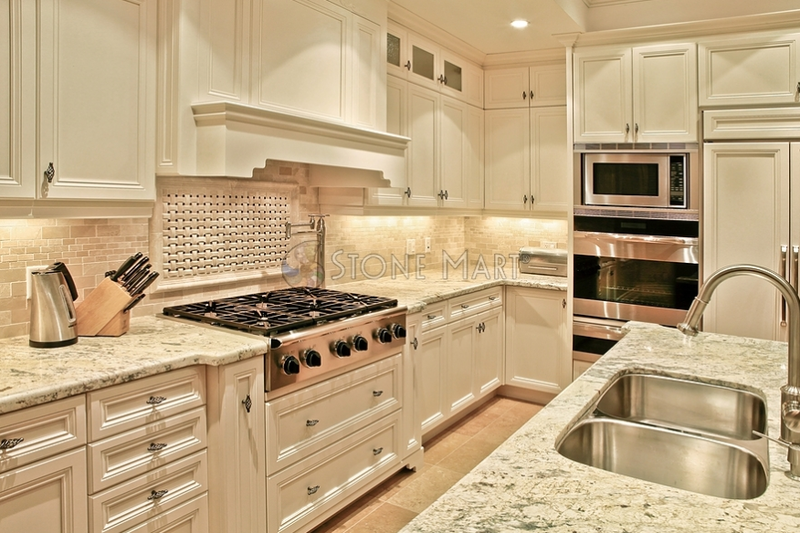 At Stone Mart, we can help you discover the right natural stone at the right price point. 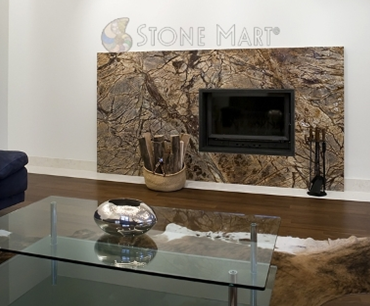 Whether you want a granite slab, marble slab, onyx slab, or quartzite slab, you can shop at Stone Mart. Contact us right now at (818) 765-4800 for pricing information on our natural stone selection or directions to our showroom. If you describe your style as sleek, elegant, and sophisticated, then you will love a modern marble countertop in your home. 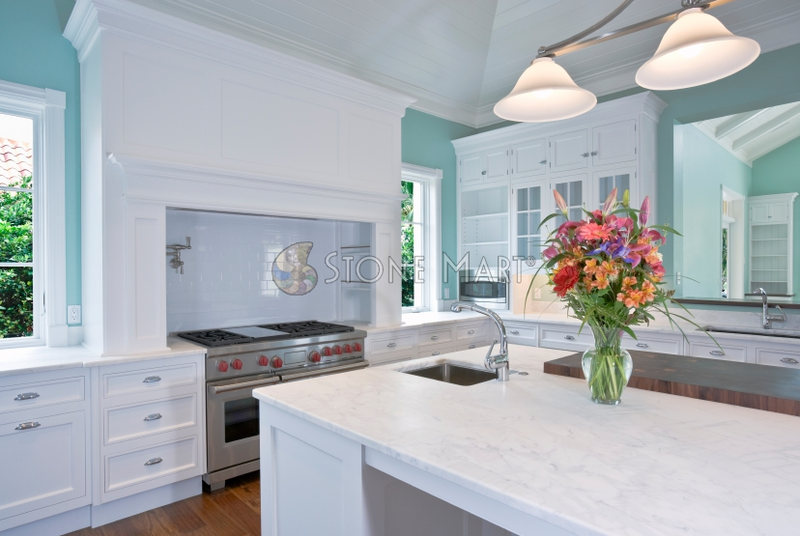 Whether you are renovating your bathroom or kitchen, you can rely on Stone Mart to have the perfect marble slab in Los Angeles to match your style. Take a look below for some of our favorite modern marble slabs. Monaco– Since this marble slab has a darker tone, it will look marvelous when it is paired with white cabinets for a crisp, clean look. 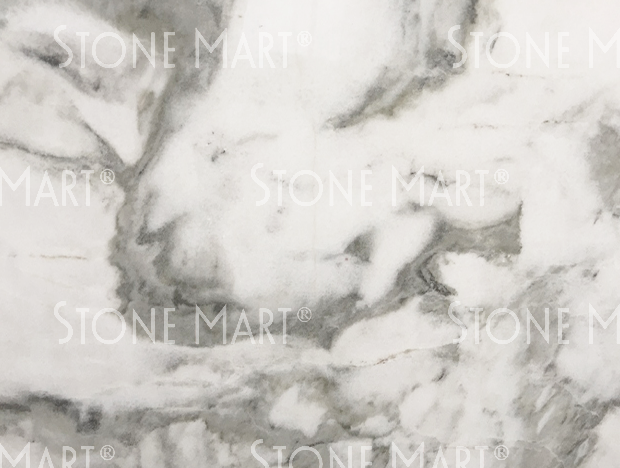 Statuarietto– Imagine this marble slab resting on top of black cabinets. This pattern will stand out if the cabinets match the veins. With this unique combination, your kitchen will make a modern statement. Calacatta Carrara– One of the latest trends is to have an all-white kitchen. This includes the countertops and cabinets. The stainless steel appliances are a must to achieve the modern look. When you are going for a modern theme, you cannot go wrong with simplicity. If you are not sold on any of these slabs, you can swing by our location to browse our marble slab collection. If you need directions to our showroom, you can call our office at (818) 765-4800 today. 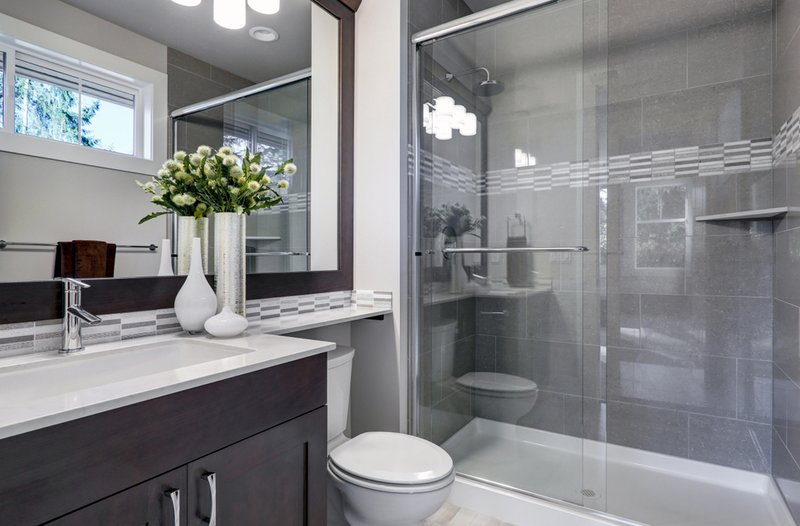 If you love a sleek and elegant look in your home, you will fall in love with a modern bathroom. At Stone Mart, our goal is to help you create the bathroom of your dreams. Even though we are a natural stone supplier, we created a list of three simple things you need to incorporate into the renovation for a modern bathroom. Cooler Tones- Cooler colors like shades of gray and blues will give your bathroom the edge it needs to be considered modern. When the time comes to choose a color scheme, keep in mind how it will look against the cabinets. Darker Cabinets- The darker cabinets are the ideal contrast against the cooler tones and shades throughout the bathroom. When you choose a darker cabinet for your bathroom, you are creating a focal point. Clean Lines- When choosing a backsplash or design for the shower, do not forget to think about how it will flow together. Modern designs include clean lines that are sharp. 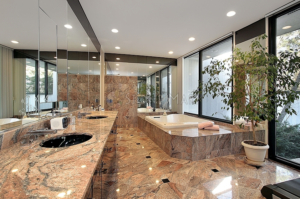 Now that you know the three components of a modern bathroom, you have to decide on a granite slab in Los Angeles. Swing by our showroom to discover the perfect granite slab for your bathroom. To inquire about our inventory, give us a call at (818) 765-4800 right now. You spend a lot of time in the kitchen because this is where you prepare meals and enjoy them. If you enjoy decorating your kitchen according to the season or upcoming holiday, then you will love this décor blog. The first day of fall is just around the corner, so we wanted to share some creative ways you can decorate your kitchen to welcome the new season. Floral Arrangement- Put together your favorite fall flowers or colors in a beautiful vase. You could add sunflowers and other wildflowers into the arrangement for a fall feel. Pumpkins- You can place little pumpkins on your counter for a creative display. There are orange and white ones you can choose from. If you are feeling crafty, you can buy orange pumpkins and paint them white. You could even paint a design or your last name on the pumpkins. Fall Scents- Whether it is a candle or potpourri, you will have your home smelling like fall in no time. Some common scents to choose from are pumpkin and cinnamon. Whether you choose to pick one or all three, your kitchen will definitely be worthy of fall. When you are ready to upgrade your kitchen, give us a call at (818) 765-4800 because we have a marvelous marble countertop that will go perfectly in your kitchen. Are you thinking about renovating your kitchen to feature a marble countertop? At Stone Mart, we have a variety to choose from. 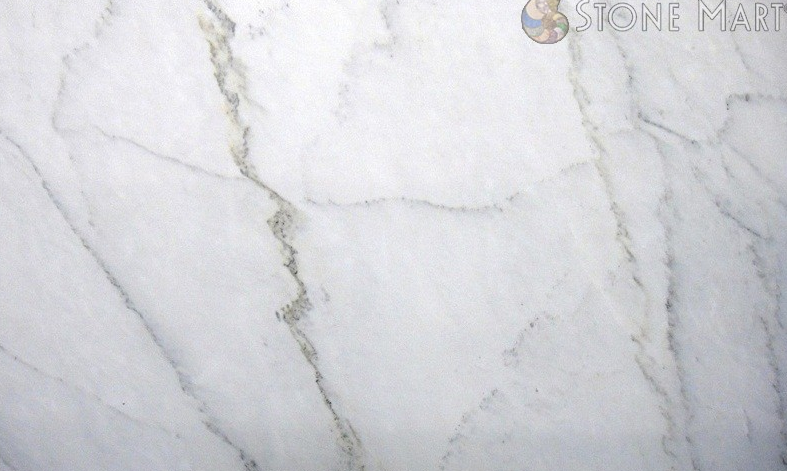 Our marble slabs range in colors and shades including whites, blues, grays, and many more. Some of the slabs have a unique pattern such as veined or swirled. We chose three similar marble countertops to showcase the different patterns. Bianco Giada– If you are envisioning black cabinets for your kitchen, you might want to think about this marble countertop. The dark swirls will complement the darker cabinets. 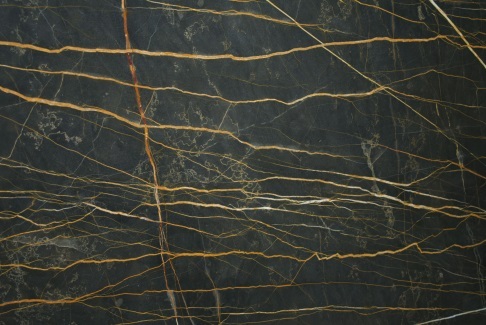 Black & Gold – This color and pattern will look amazing as a statement piece in your kitchen. It will really stand out against white cabinets for a modern appeal. 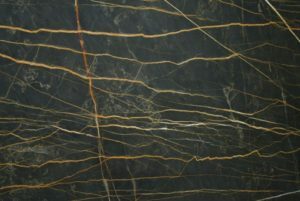 Calacata Gold Borghini Extra– The colors in this marble slab are very similar to the first one and will look amazing with darker cabinets too. You might think finding the ideal marble countertop in Los Angeles is going to be a challenge, but Stone Mart has a vast selection all in one place. This way you do not have to travel all over town to view different styles, colors, and brands. Our professional staff is ready to assist you any way they can during your visit to our showroom. Do not hesitate to give us a call at (818) 765-4800 if you have any questions. A house becomes a home when you start decorating it the way you want. Add a personal touch to your home by building a wet bar. This is an excellent way to show off your creative side while entertaining guests. We wanted to share with you three things to help your wet bar make a statement. Bold Countertop- Nothing makes a statement like a bold countertop. By choosing something unique, you will set the atmosphere for the rest of the room. If you have a certain theme in mind such as classic or modern, you can still have a wow factor. Placement- Whether you choose to put the wet bar in the corner or make it the focal point of the room, it is all about location. The placement can easily be determined by the function of the room. For example, if you are adding the bar into the dining room, you would place it in a corner. Personalized Drinkware- Imagine inviting your friends over and when you pour them a drink, they are drinking out of custom drinkware. The small touches will really set your wet bar apart from the rest. 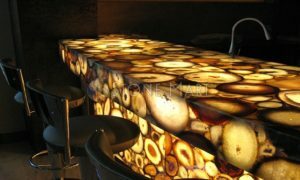 Stone Mart is a natural stone supplier in California and we are happy to help you find the ideal countertop for your wet bar. Call our office at (818) 765-4800 if you have questions about our countertops. Kitchens are essentially the heart of the home because family meals are prepared here. Since it is a room that you will spend a lot of time in, why not make it beautiful? Whether you are renovating your entire kitchen or just upgrading your countertops, you must choose marble! 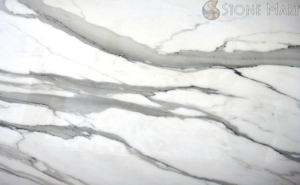 There are many benefits of selecting marble for your countertops. Below we have described three of them. 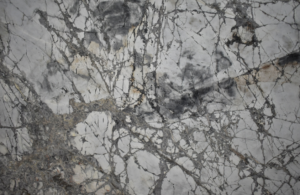 Unique Pattern- If you are looking for a one-of-a-kind pattern, marble is the right choice for you. Each slab has a different pattern. No two pieces are the exact same, so you can enjoy a marble slab of your own. Durability- Marble countertops are commonly known for being absorbent when it comes to liquids being spilled on it. However, once the countertop is sealed it becomes less porous. Heat- If it’s too hot in the kitchen don’t get out, get heat resistant countertops. Marble is known for having heat resistant qualities and is the perfect choice for new countertops to keep your kitchen cool. If you need a countertop that has a higher heat resistance, granite is a better choice for you. When you are looking for luxury marble in Santa Barbara, you can count on Stone Mart for a wide selection. Give us a call today at (818) 765-4800 if you have any questions regarding our marble selection. Renovating your kitchen is full of excitement and decision making. It can be difficult to choose the cabinets, countertops, backsplash, and tile for your kitchen. Stone Mart is here to provide tips on how to select the right countertop for your home, based on three different things. Colors: Think about the colors in your kitchen. You want the countertops to compliment the color on the walls, your decorative items, and the backsplash. For a cohesive look, we recommend you choose your countertop and backsplash at the same time. Durability: Certain types of countertops can easily be scratched or stained. Marble is more likely to stain than most types of granite. 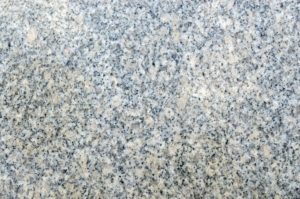 However, granite needs to be sealed regularly to prevent stains. Be sure to consider the required maintenance before committing to a countertop material. Style: Some materials are more suitable for contemporary kitchens, whole others are more suitable for traditional-style kitchens. 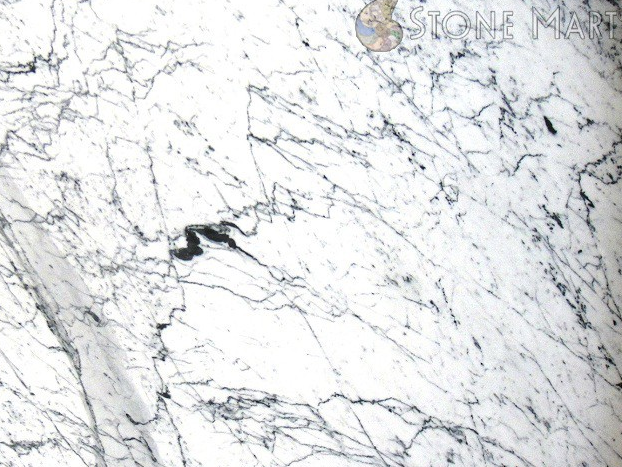 When you need a natural stone supplier in California, turn to Stone Mart for granite-quartzite, marble, onyx, travertine, limestone, mosaic, mother of pearl, and semi-precious slabs. If you have any questions about our natural stone countertops, give us a call at (818) 765-4800. It goes without saying that natural stone countertops are an investment; not just of money, but also of care. However, if you take good care of your natural stone surfaces such as granite or marble, they will remain strong and beautiful for decades. Before applying a stone sealant, wipe the countertop clean with a disinfectant and dry it with a clean rag. Allow the countertop to sit a few hours after drying. Using a clean rag or brush, apply the relevant stone sealer to your natural stone countertops one section at a time. Wait about five minutes for the sealer to seep into the stone, and then apply another layer. Wipe off with a clean cloth. Repeat this step on the remaining sections. The Marble Institute of America states that it is unnecessary to seal granite, as it has natural stain-resistant properties. However, many prefer to still seal it to enhance the resistance. Keep in mind that lighter-color stones tend to be more porous than darker ones, which may mean that you will need to reseal them more frequently. You can tell if your marble or granite countertops in Pasadena need to be resealed if you notice water or other liquids absorbing into the stone (rather than beading up on the surface).